I spend all evening baking you cornbread. The last thing in the world I want is for you to be hungry. A few years ago, I set fire – maybe I just threw them away, but fire is such a good visual here – to a box of letters I’d written for someone, but chose never to actually mail. I wanted them to devour every word, and come running to me, but the reality was, I never wanted them to really read them, because I didn’t know what I’d do if that actually happened. 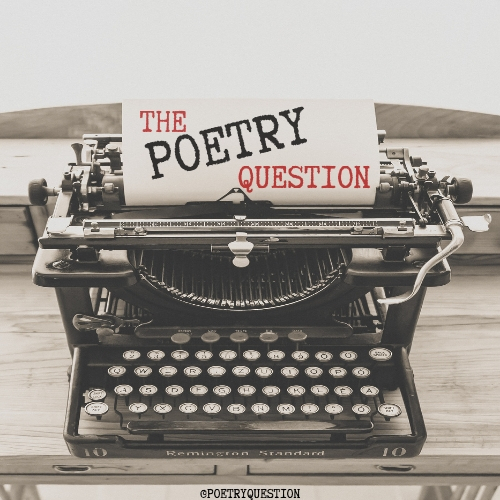 Our narrator throughout this chapbook gives me that same feeling: desire to be with the person she loves, but an almost tragic lack of confidence to let them know, or even worse, letting them know, and not having it reciprocated. for naps daily. My hand likes to be held. And then, just like that, we can so easily convince ourselves that we don’t need to be someone else’s “pet.” Then again, maybe we do. 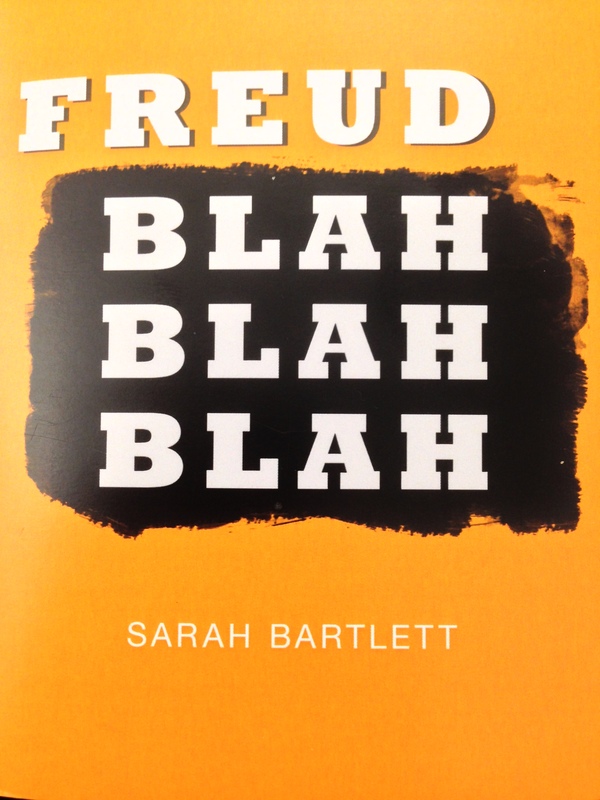 Grab your copy of Sarah Bartlett’s Freud Blah Blah Blah from Rye House Press.